Cape Coral High School SADD, led by the amazing Dianna Quay, has done remarkable work keeping the students at their school educated on traffic safety issues relevant to them. 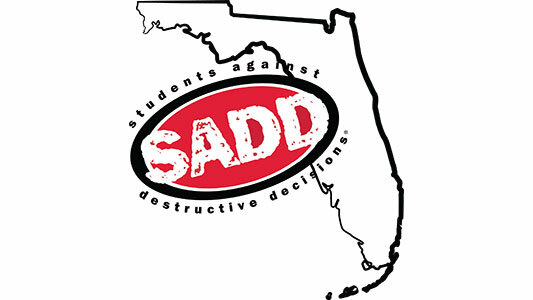 And Ms. Quay is such a successful mentor, that two of her students have been selected to be on the SADD National Student Leadership Academy – Zachary Kashman (2018-2019) and Corey Martin (2016-2017). Both students were the president of their SADD chapter! This is the highest honor that a SADD member can have, and we are so proud to be represented by such outstanding students. This year they’re hosting an #Refuse campaign, asking their students to refuse to drive in any way that’s not safe.